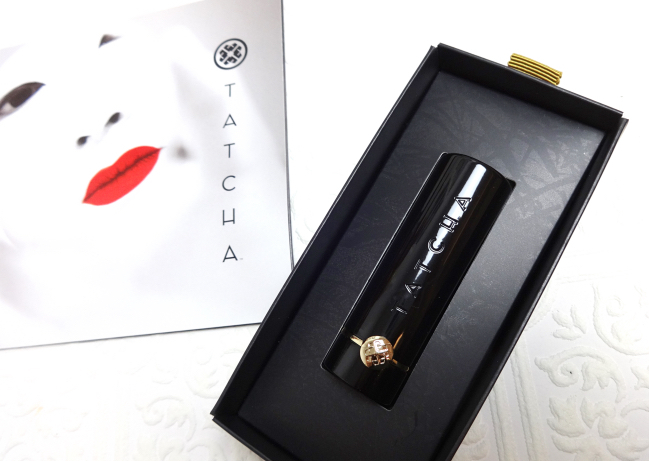 I won't say much because what Tatcha says about this amazing lipstick is true to every word - feather-light, long lasting, pigmented, and flattering. My my, tempting indeed! 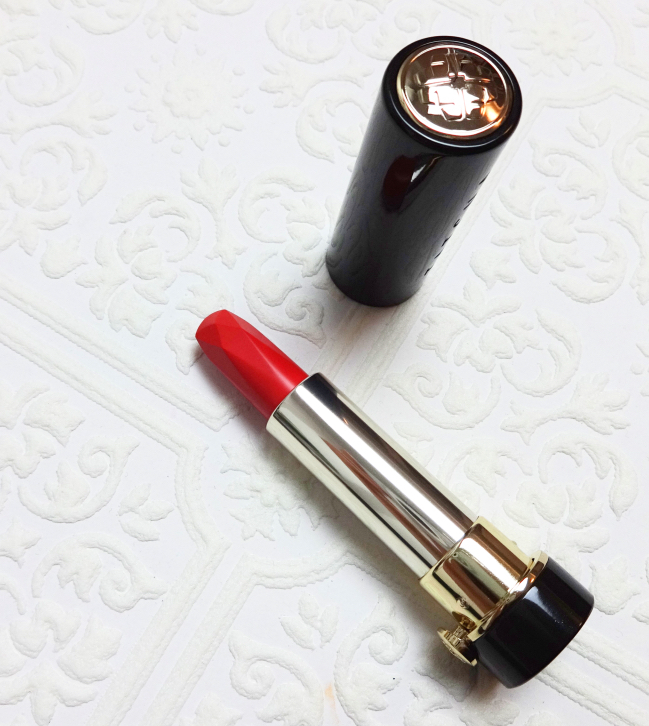 This lipstick does look like it's a cut above the rest, and I love the shade on you! Ahhhhhhhhh, stunning! Agree that this sort of thing requires no justification whatsoever. I'm so glad you got it and that you love it! EEEEEE, it's so pretty! I'm so tempted, but we just bought a car and I have to move and I really, really cannot. BUT IT'S SO STUNNING. 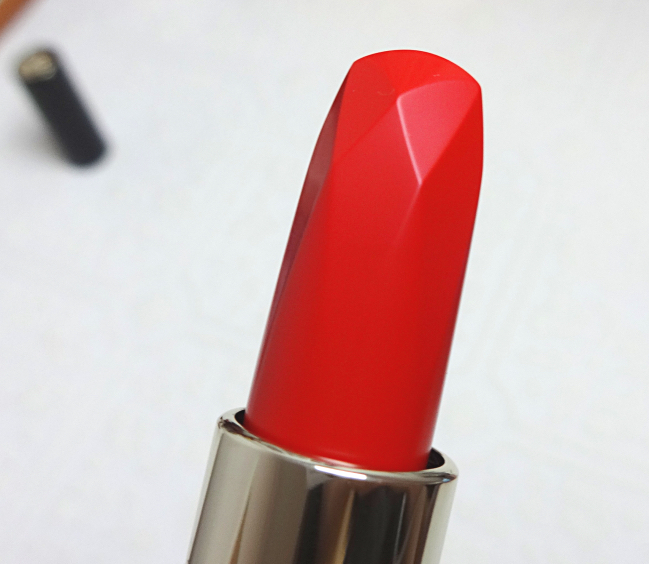 Definitely a gorgeous shade, and definitely perfect on you! You need to wear more of these reds, Lena! omg very very tempting. i was sort of following the 'buying' via twitter and honestly the facet cut on the lipstick and the packing makes this so appealing. must resist! I scrolled down too quickly and got scared by that postcard... Well, I am pretty sure the formula is wonderful if so many of the reviews said the same thing. I think I would be totally interested if they start doing cheek tint(I don't wear bold straight red so I will just admire the pictures online). Ps, I got Revlon Sultry Samba after seeing it on sale, still haven't touch it though(as I have so many new toys to go through). I agree with you. I'd love to see a classic cheek tint and maybe some powder from the brand, rather than more lipsticks. Wow the packaging of it is so luxurious and pristine! The color looks gorgeous though but I prefer pinks/purples to reds. The packaging is so luxurious though! 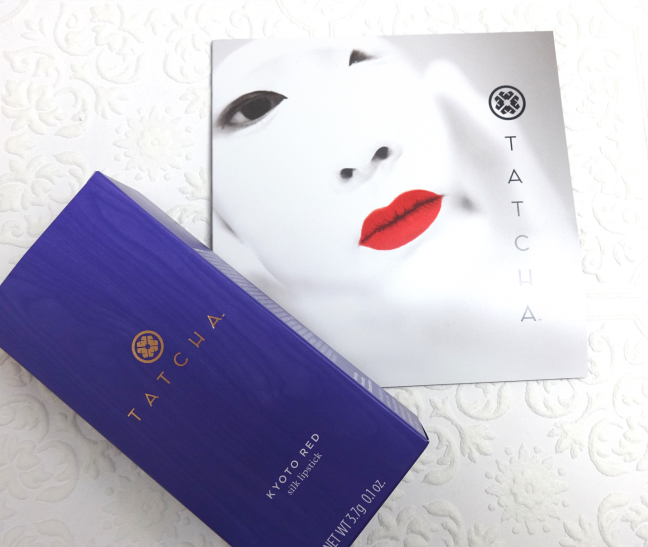 Tatcha is a brand I've been wanting to try the most. 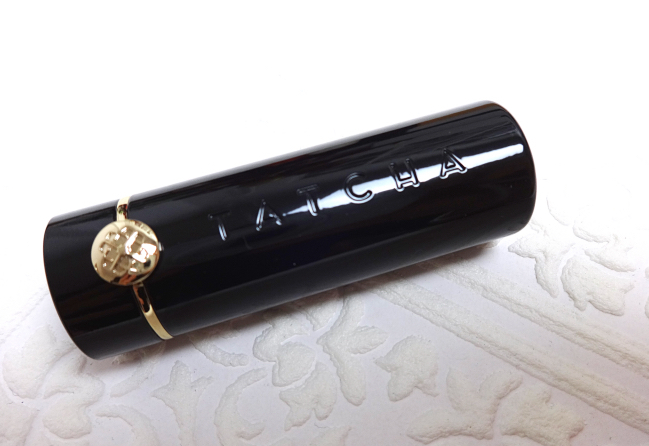 I wish Sephora US will carry more tatcha products on their website.. Thank you, Pam. It really is the most gorgeous thing ever. now this makes me wish i could wear red!! looks so good on you! love the case, too. 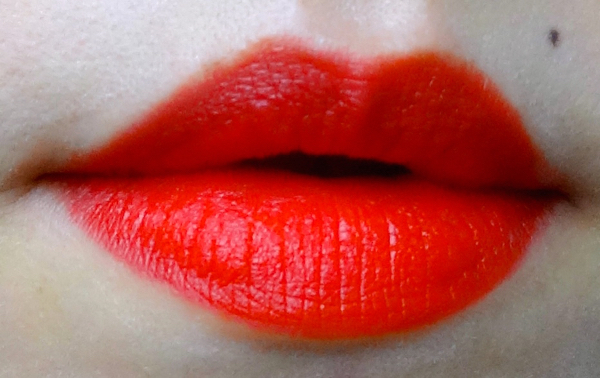 This lipstick is seriously perfect for you! What a gorgeous color! Gosh, this IS truly a beautiful red. I am sorely sorely tempted, but I don't wear reds all that often to justify this. But.... but... it is so darn pretty and so pretty on you, Lena! This lipstick is very very kind to my lips. It is almost shocking because it has a semi-matte finish and is very very long lasting. 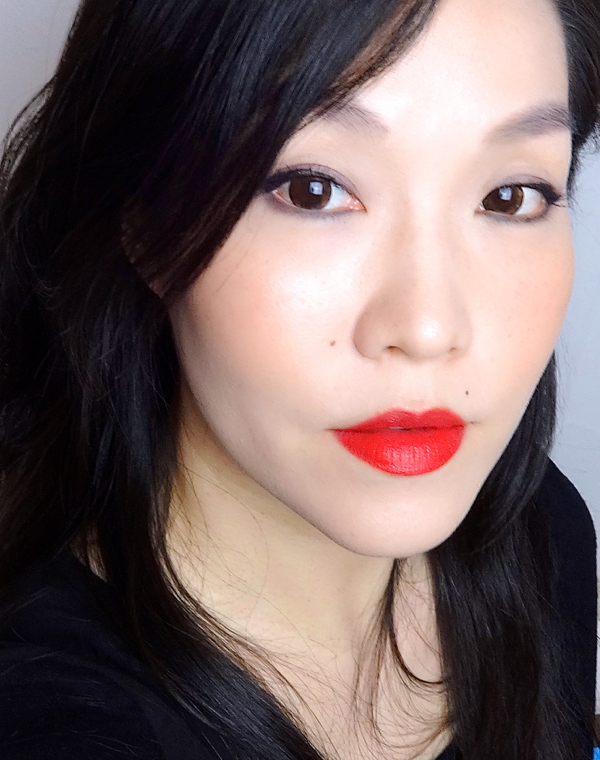 Kyoto Red is definitely the most comfortable lipstick with full coverage that I've ever put on my lips. Sounds like my dream lipstick! Great blog so happy to have discovered you :) thank you again for your help! Stunning! Just such a truly stunning piece! Love how the bullet is built and the box you receive it in looks like a master piece! 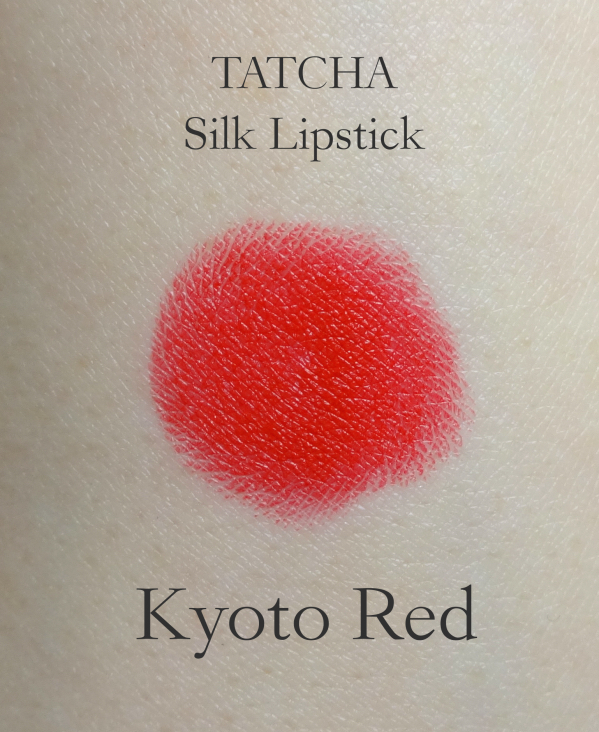 That red is so gorgeous, I think of Japanese Geishas and they're perfect red lips! WOW!! It looks amazing, Lena. And the packaging. Imperial is the perfect word. I absolutely died when I saw this on your Twitter the other day. It's such a beautiful shade and the packaging - oh *dies*! It doesn't even look semi-matte on you - it actually looks quite creamy. You always seem to wear reds so well but this one is just perfect on you! It makes you look so elegant and glamourous. I still feel a little conscious about wearing red lips in general, but Kyoto Red makes me feel confident and surprisingly comfortable despite of its bright color. Mysteriously amazing, I think! WOW - that is an absolute stunner. I have a serious case of The Want! The color is perfect, I love it the packaging. Look at the presentation! 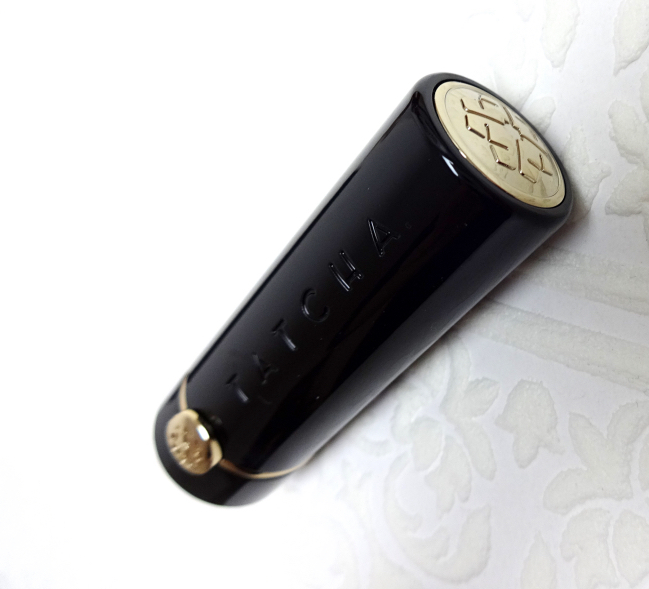 Everything about this lipstick screams luxury and quality! I'm so glad your wait is finally over and worthwhile. It looks stunning on you, Lena! What can I say but what everyone else has said - this is simply STUNNING!!!! I am fond of all things Japanese so this is extremely covetable!